No patio is complete without a table. Tropitone® Bar Height Tables are perfect for setting the stage and providing service. 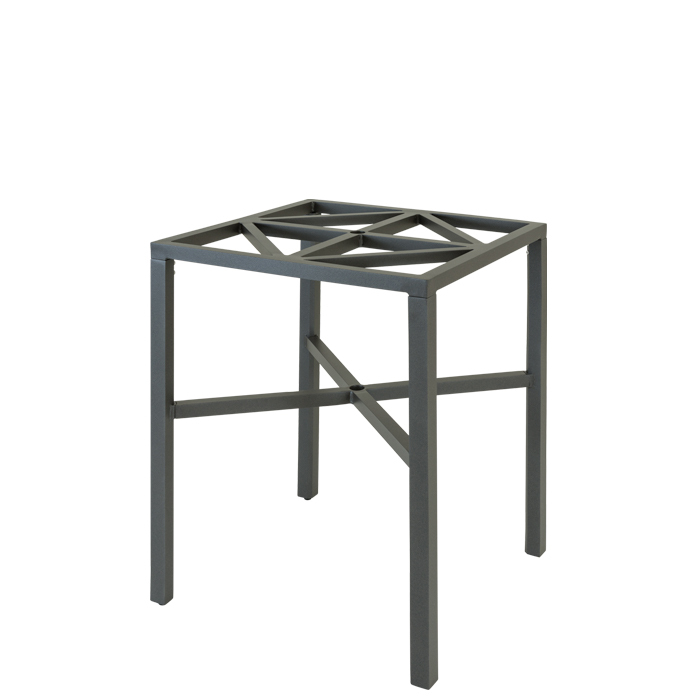 Made of powder-coated aluminum, this bar table base provides the stability and durability that makes Tropitone® Tables endure. Select a Madera Table Top to match for a truly unique outdoor environment.